Are you kidding me!! We have had Sam Johnson on the show so much he might take on the co-host chair!! Geek Girl is Sam Johnson’s awesome pet project. As this interview releases, we get to kick off Geek Girl Week with Sam! 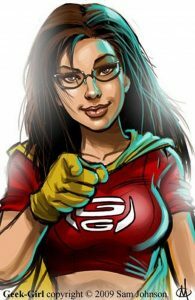 We are proud to be the kickoff project, to help promote the next installment of Geek Girl!! 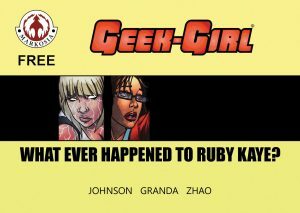 For those not familiar with Geek Girl lore, it tells the story of Ruby Kaye. She is a super attractive (that’s important to the book), super popular female with no powers, who wins a pair of super-tech glasses, in a strip poker game! These awesome glasses turn her into Geek Girl! But, with the help of some electricity, she is put into a coma. Her best friend Summer James takes up the mantel. 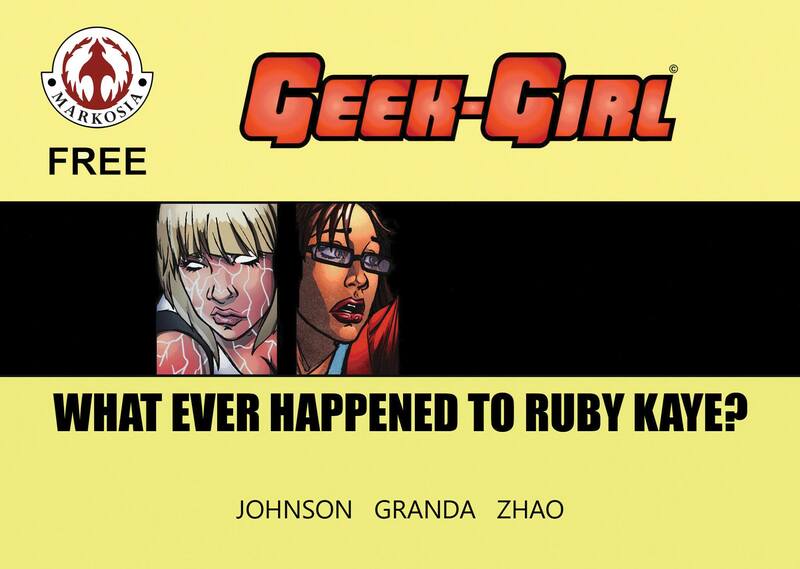 This next volume takes place after Summer has been Geek Girl for a period of time, and Ruby wakes from her coma. You won’t want to miss it!! Follow all of the exciting Geek Girl week news HERE!! Hello all you longbox listeners!! Episode 84 comes out and is ready for you consumption!! 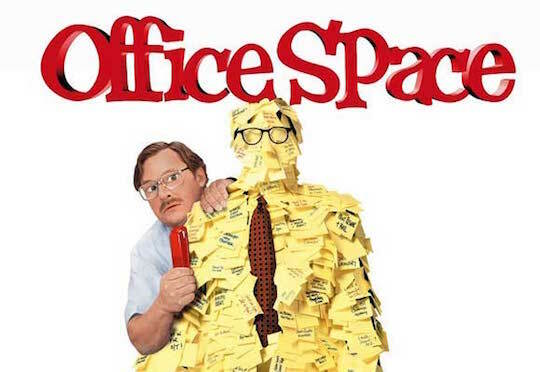 Our #popcultureclassic for this show is the 1999, Mike Judge movie, Office Space! It’s kind of a western, punk movie, with vampires! It’s definitely a weird but fun ride!! All about the internal workings of working in an office, and all of the quirky people who you share that space with! 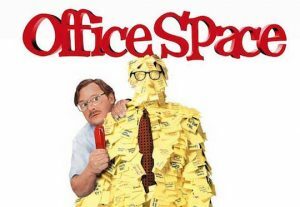 This might be you and your friends, just don’t steal their stapler! We have one amazing interview for this episode!! Friend of the show, who now marks his third interview with us, is Sam Johnson! Sam checks in with us about his upcoming “Free Comic Book Day” digital comic book titled, “What Ever Happened to Ruby Kaye?” Lightning Storm has Ruby on the ropes, what happens next? Download the FCBD book on May 5th, to find out, and to get a glimpse into where the second mini series will go! !